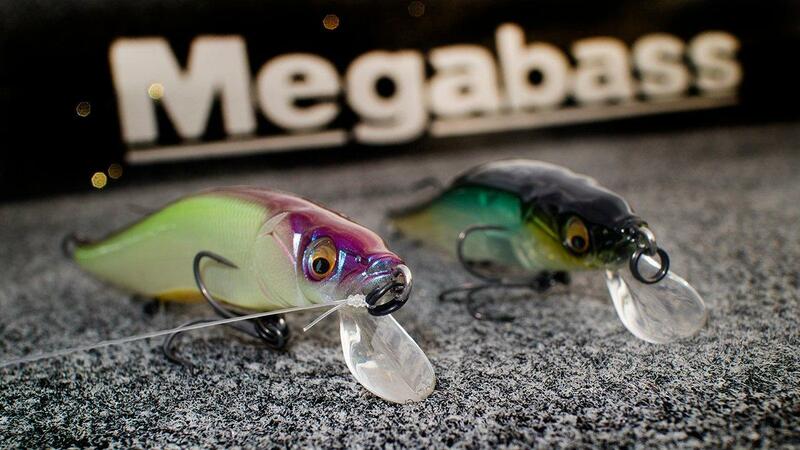 Megabass has a storied history for making one of the most productive jerkbaits for bass fishing. 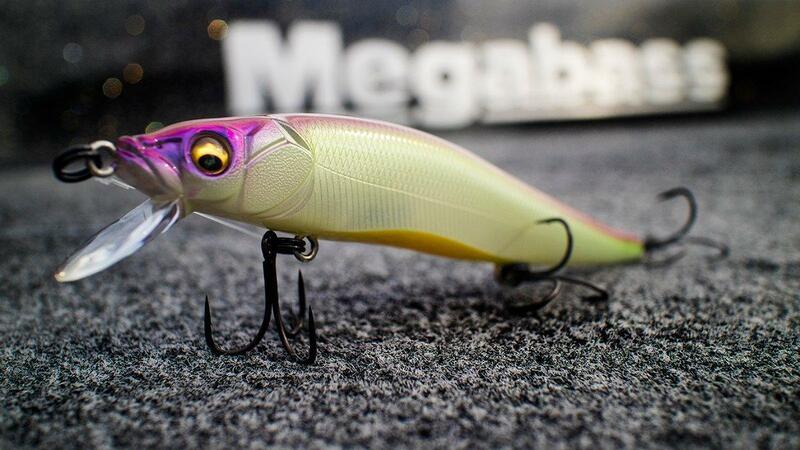 But this year they released a silent version, the Megabass Ito Vision 110 Silent. I was pretty excited to test the new Silent version this winter with the water at home getting so clear and Kentucky Lake being one of the most pressured fisheries in the country. 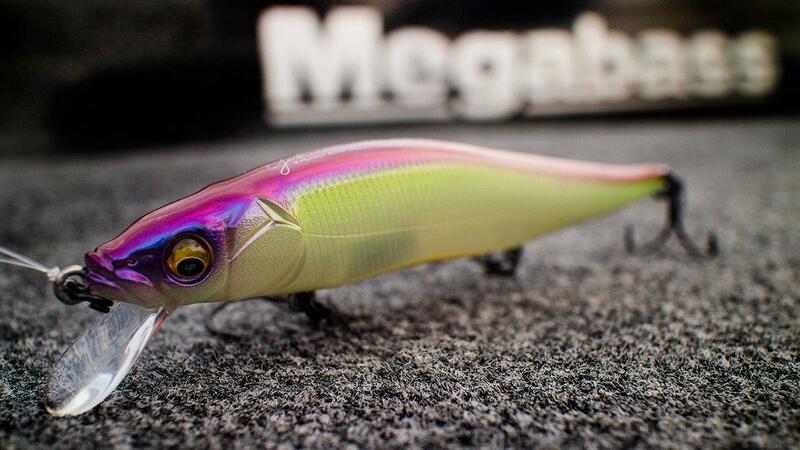 The Megabass Ito Vision 110 Silent is not just a remake of their standard Ito Vision with all the rattles dumped out. 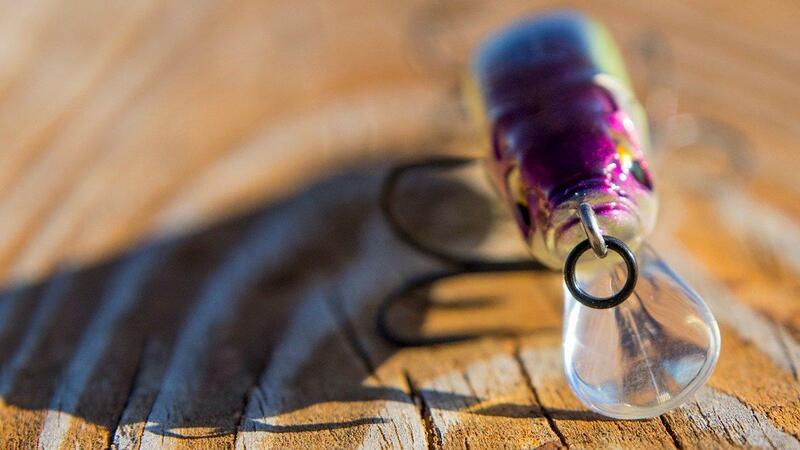 The rattles in a jerkbait not only affect the sound, but the balance and action. So you have to completely re-design the guts of the jerkbait to achieve the right action and not lose castability and balance in the water. I will admit that I was a little skeptical of what the Ito Vision 110 Silent would fish like, since I knew one of the major changes to the lure was the removal of the weight-transfer system which makes the original jerkbait cast so well. The weight transfer system had to be removed because on the standard Ito Vision jerkbait, that is where a lot of the sound comes from on the jerk. It creates a loud knock noise. But the new Ito Vision 110 Silent has a fixed weight perfectly placed and distributed in the lure so that it still casts well and maintains that nose down posture on the pause. I was actually pleasantly surprised how well the jerkbait cast. I’ve fished it on a few very windy days already and haven’t had issues with it that you don’t have with any other jerkbait. 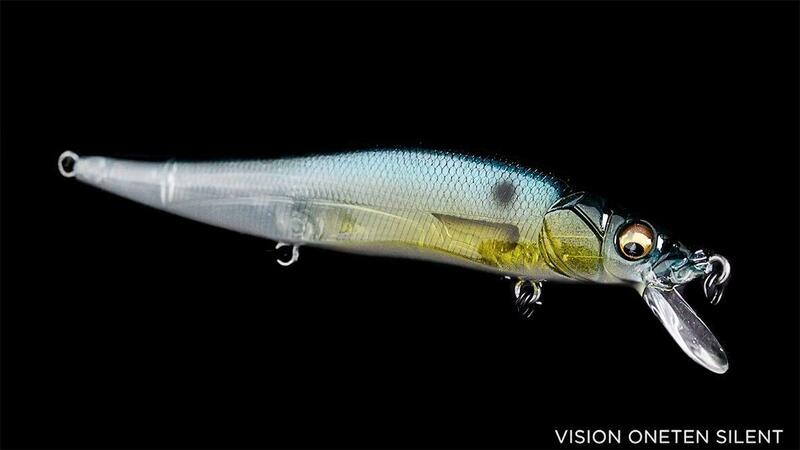 The action of the Megabass Ito Vision 110 Silent is as good as the original. It has worked well already for me on a number of fish in both clear and stained waters. So it’s another great action that gets bit in a variety of conditions. Anglers have found with schools of bass on crankbaits that they might fire up and hit the loud rattling ones at times. But after the schools have become pressured, those loud crankbaits become more of a deterrent than attraction. Likewise if you start having fish following your jerkbait back to the boat, which I had happen to me back in December. Changing up to the Ito Vision 110 Silent jerkbait got me a bunch of bites. I’m convinced there are times where the bass hear the noise, come in to inspect and then get skittish of the sound. 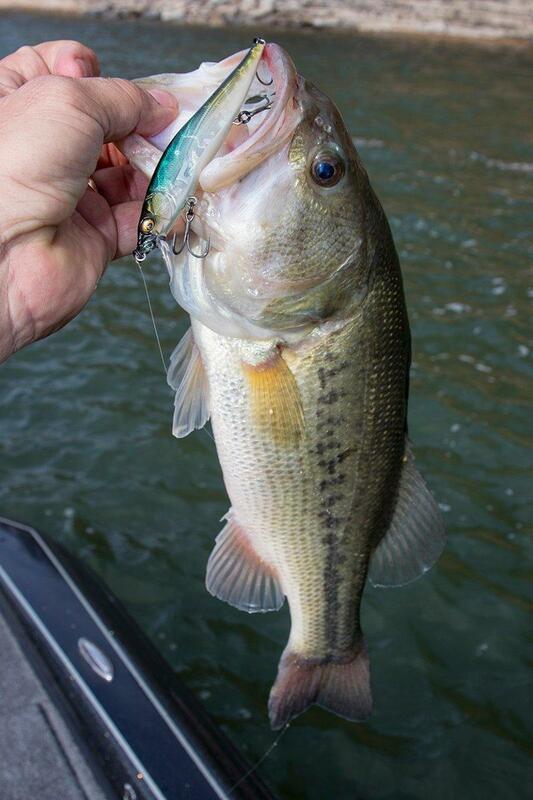 I know I can burn a silent deep diving crankbait through a school and catch fish fast when they are ledges. I think it’s because they don’t hear it coming. It just appears in their peripheral and they have to make a split second decision. I think with a silent jerkbait at times, you are going to draw them with the quick dart and they will commit before a negative sound ever makes them think twice. I think in clear, calm water you will find a lot more of that. I’m not going to replace all my rattling jerkbaits for silent ones. But I absolutely love having the option now. The colors are again first rate on the 110 Silent. Megabass makes some of the best colors you will find on jerkbaits, and the Silent version comes in a full range of colors to fit every water condition and clarity. I’m pretty fond of GP Ito Natural and Table Rock SP here on Kentucky Lake. The baits come with the Katsuage Outbarb hooks for good hooking percentage. If you like to tinker with hooks to make your baits sink or rise, I’ve found this bait is pretty responsive to hook changes. I’ve been using the Gamakatsu TGW Nano Finesse Trebles with a lot of success. I play around with No. 5 and No. 6 sizes. I sometimes will make my jerkbaits sink to get down in the water column more, and going up a hook size will do that for you on the Silent. The Ito Vision 110 Silent features the same great hardware from hook hangers to split rings that all Megabass jerkbaits have. 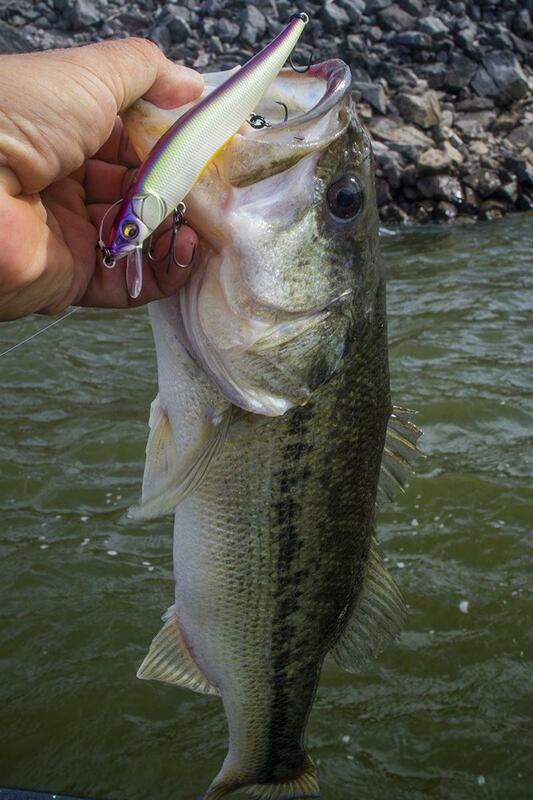 The black split rings are strong and have held up to me wrenching on a couple big drum without tearing up the bait. The 110 Silent jerkbait retails for $24.99 and you can check them out at tacklewarehouse.com and other retailers carrying Megabass jerkbaits this spring. 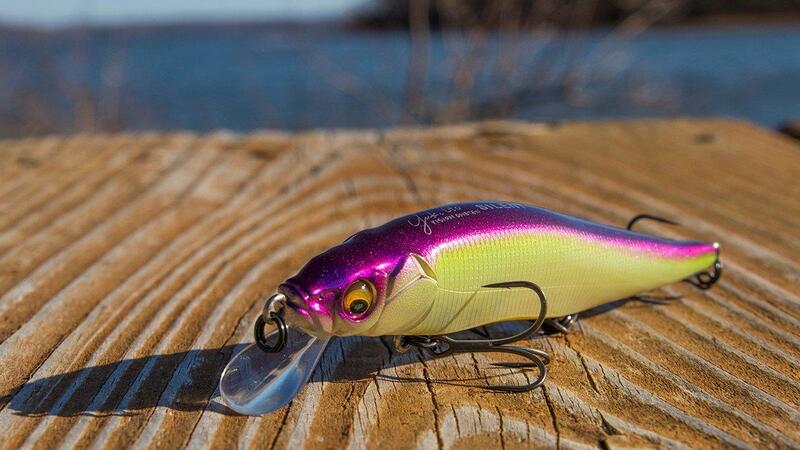 Take a closer look at the details on the Megabass Ito Vision 110 Silent jerkbait in the slide show and video above. Here is a video we shot with Edwin Evers talking about the new Silent 110 from Megabass.